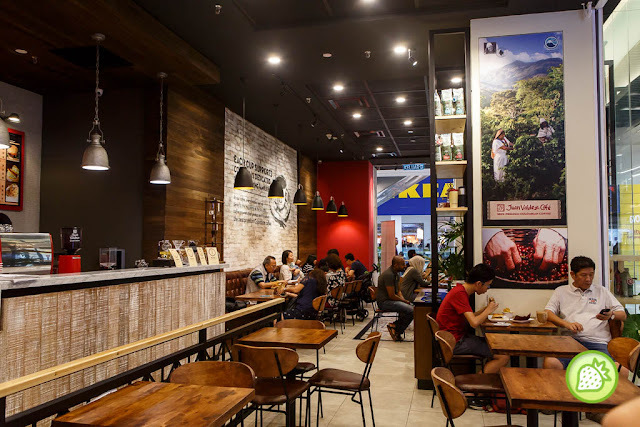 Being their first outlet in Intermark Kuala Lumpur, Juan Valdaz had expended and they have another outlet in MyTOWN Shopping Centre. 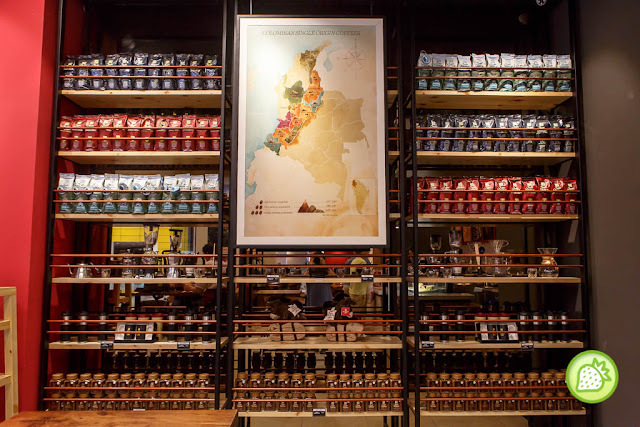 Since 1959 Juan Valdez has been promoting Colombian coﬀee all over the world and ensuring that the most discerning consumers can always enjoy a cup of the Richest Coﬀee in the World®. The burger comes amazingly delicious where every mouthful is filled with the aromatic and moist burger texture. A health-worthy delights to go which is the delicious chicken meat and avocado is sandwiched together.